The bubbly and frenetic performer Charo is slated to guest star on an episode of CW’s comedy series Jane The Virgin in mid-March. She will play herself in the episode, where she happens to be a good friend of Rogelio’s (Jamie Camil), who makes up a story about how he and Charo once dated to test his intern’s trustworthiness. The fib eventually leaks to the tabloids, and you can expect that Charo won’t let Rogelio off the hook too easily. Charo, whose given name is the impressive María Del Rosario Mercedes Pilar Martínez Molina Baeza, is quite the character in real life: She’s known for her flamenco guitar skills, comedy, flamboyant dress, and onstage antics, all of which are exhaustingly entertaining to watch (seriously, does she ever run out of energy?). The multi-hyphenate performer, who was once a Love Boat stalwart, will soon showcase her skills and theatrics on the upcoming reality series, Charo In Charge. Charo joins the ranks of other celebrity guest stars on Jane The Virgin, including Kesha, Britney Spears, and Kate del Castillo, who recently brokered an interview negotiation between Joaquín “El Chapo” Guzmán and Sean Penn. 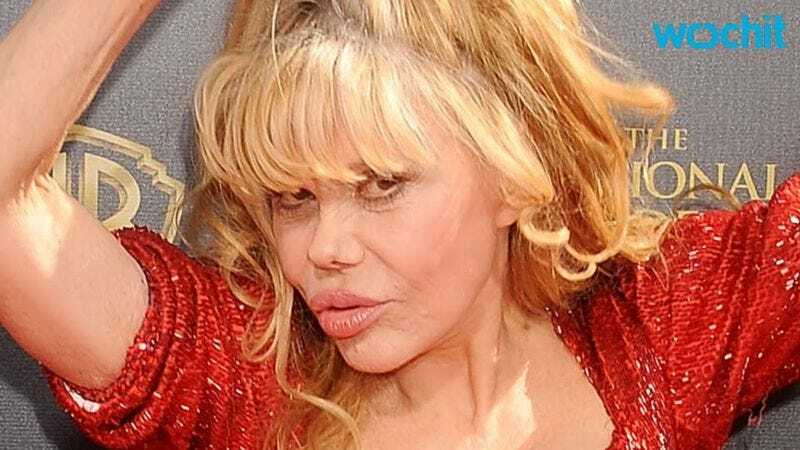 There’s currently no word on whether or not Charo will use her trademark phrase “cuchi-cuchi” on the show.